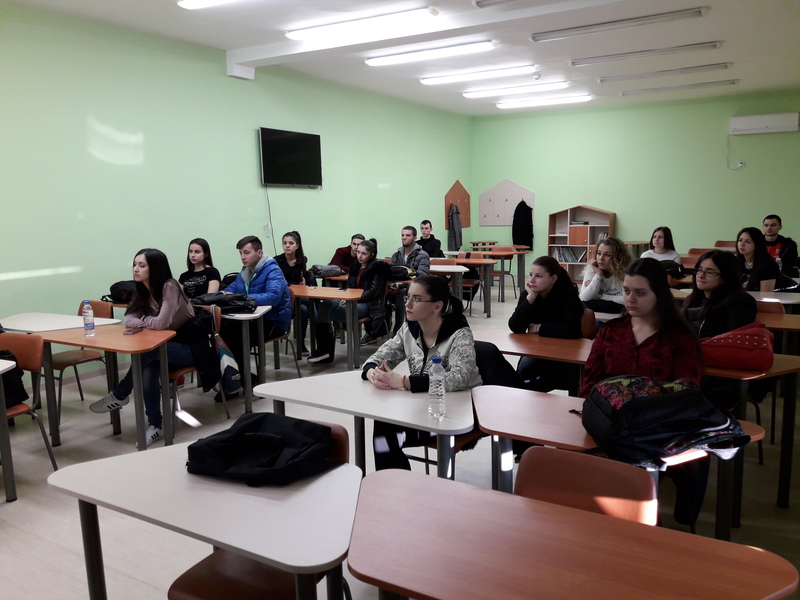 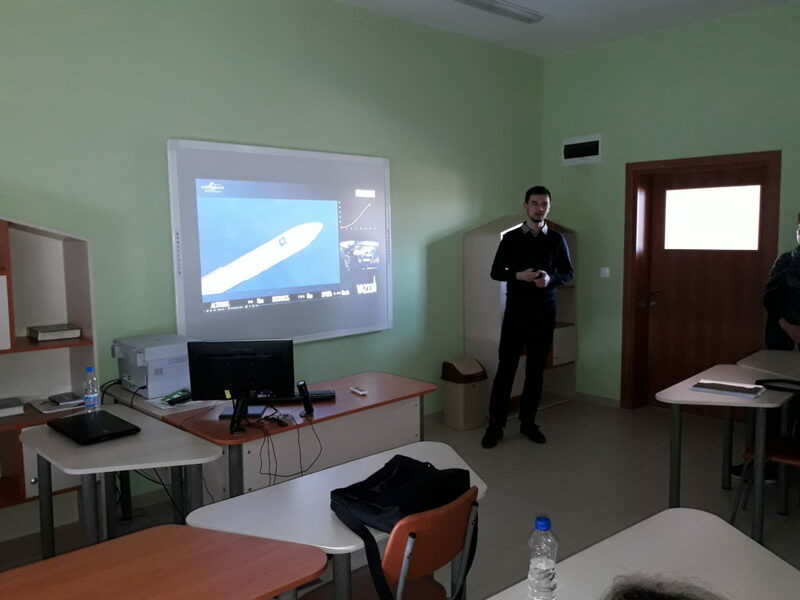 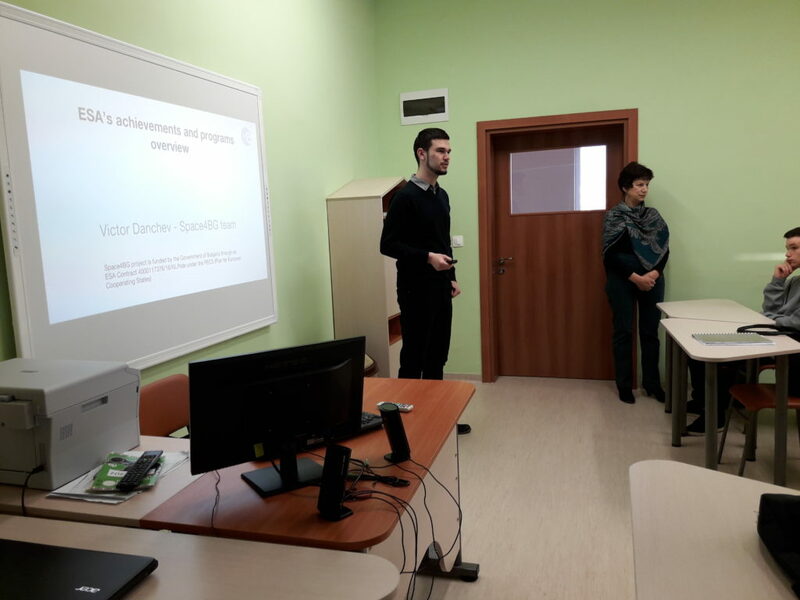 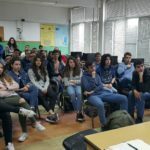 We visited the foreign languages school in Pleven where we gave two lectures – one about Space technology and science and one about the European Space Agency and its achievements and programmes. 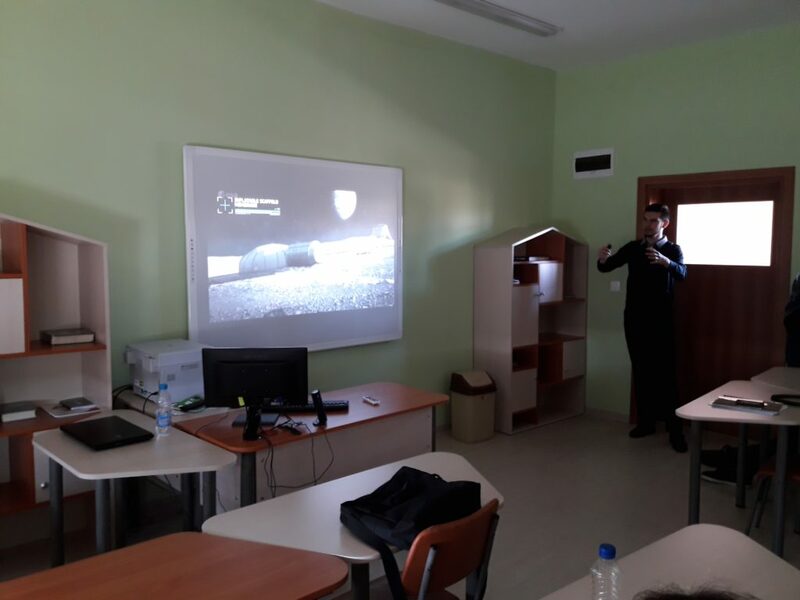 During the first part, we briefly went through the agency’s history, founding and goals and we reviewed some of its highlights from the past. 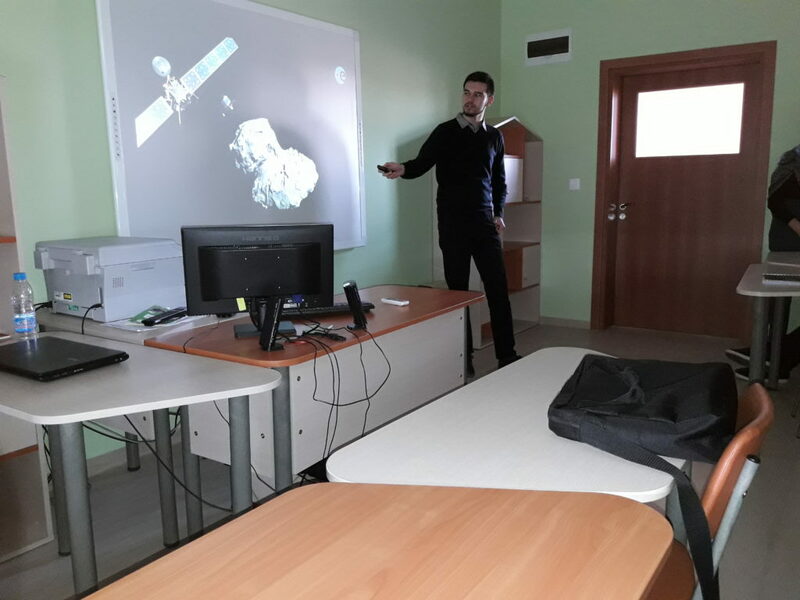 We then discussed ESA’s recent missions and gave more information about the agency’s contributions to various fields of science and its many exploration missions like Rosetta and Venus Express. 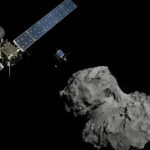 We even took a look into the future of ESA and its future missions and concepts, including ExoMars, BepiColombo and the International Moon Village. 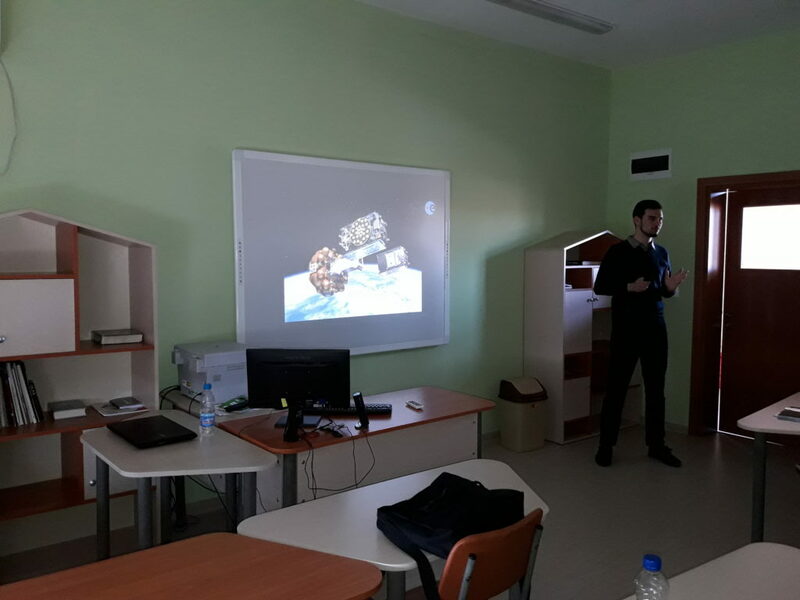 In the second part of our visit, we reviewed what a satellite is composed of, how does it function and what makes it stay in space, as well as the main engineering ideas behind space technology. 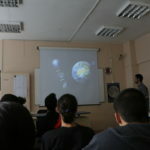 We commented on the many applications of satellites and even watched an Ariane 5 launch! 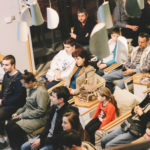 We are looking forward to our next event in Ruse on the 24th of March!